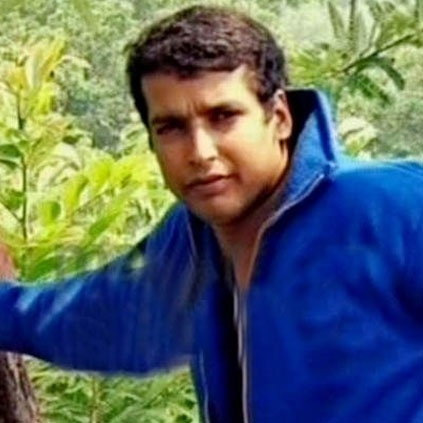 PRIME SUSPECT IN THE MALAYALAM ACTRESS MOLESTATION CASE ARRESTED? Pulsar Suni, the prime suspect in the Malayalam actress attack case, was allegedly arrested when he came to surrender before the Additional Chief Justice Magistrate Court in Ernakulam today (23rd February 2017). He was apparently arrested along with his confidant Vigeesh and the investigation team has taken they both for interrogation. The police had earlier arrested Manikandan, another confidant of Pulsar Suni from Palakkad. It is being heard that in his statement, Manikandan said that he heard from Pulsar Suni that a woman was behind the attack. The police are yet to authenticate the news. Birthday celebration in a dubbing theatre! People looking for online information on Pulsar Suni will find this news story useful.